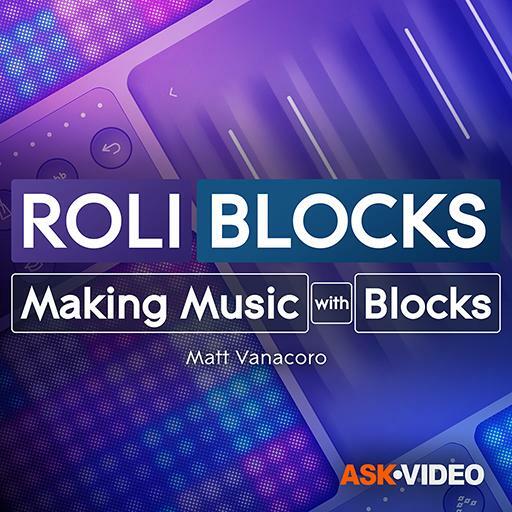 Video Description: The sound module that comes with Roli Blocks is called Equator. It comes with a lot of sounds in two versions: Equator Player and Equator Full. This clip shows the differences.